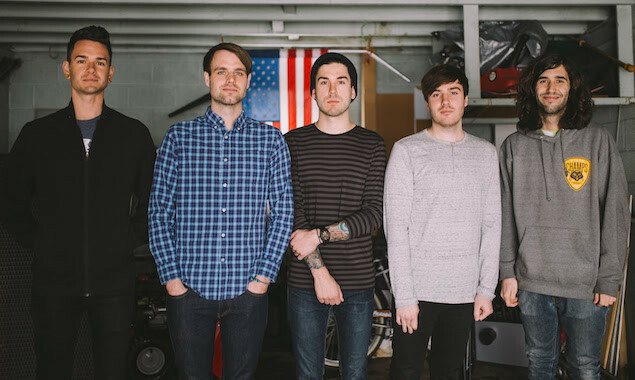 The Supports For Real Friends’ Tour Have Been Announced, And They’re Awesome! Now THIS is a tour. 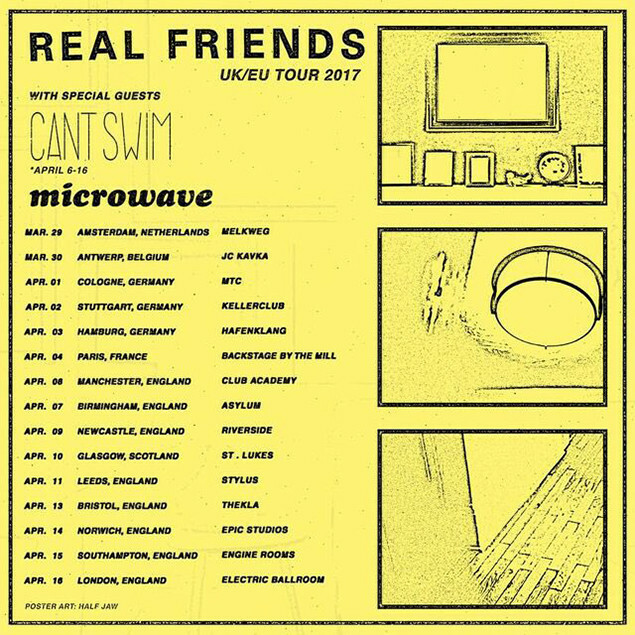 Real Friends have announced the supports for their rescheduled UK/Euro tour. Want to go? Here's the dates.